Larry Luiken was born on August 10, 1939, in Eldora to his parents Otto and Minnie (Berends) Luiken. Larry attended school in Eldora, graduating with the class of 1957. He was drafted in the U.S. Army and served his country honorably for the time of his enlistment. Larry was united in marriage to Pamela Randa in 1969 in Emmetsburg, IA, and of this union they had one son, Scott. He worked for 35 years at the State Boy’s Training School, managing one of the cottages. He and Pamela divorced in 1986, and Larry was later united in marriage to Pamela Sue Blom on June 4, 1988, in Nashua, IA, at the Little Brown Church. 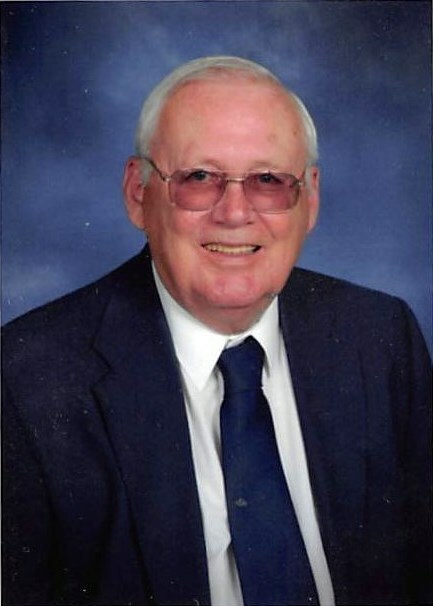 Larry was a proud member of the Eldora American Legion, and enjoyed spending his time there playing cards with its members; he also enjoyed bowling and spending time with friends and family. Larry is survived by his son Scott (Terry) Luiken of Cylinder, IA; step-children Chad Babinat and Kristen Kragle; grandchildren Gus, Staussi, and Brielle. Larry was preceded in death by his parents, wife Pamela, and sister Donna.